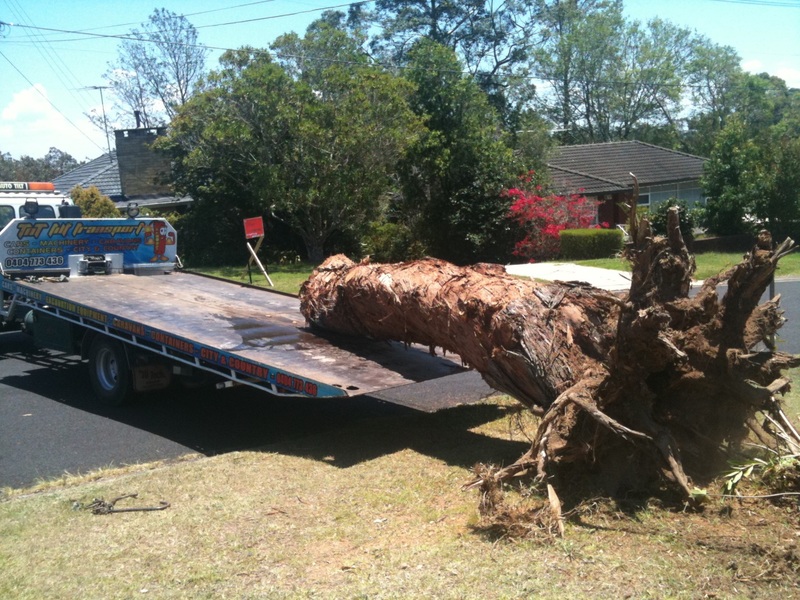 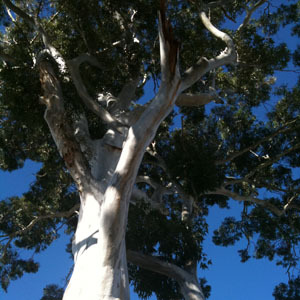 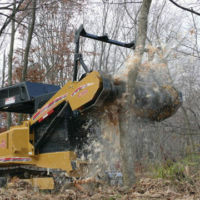 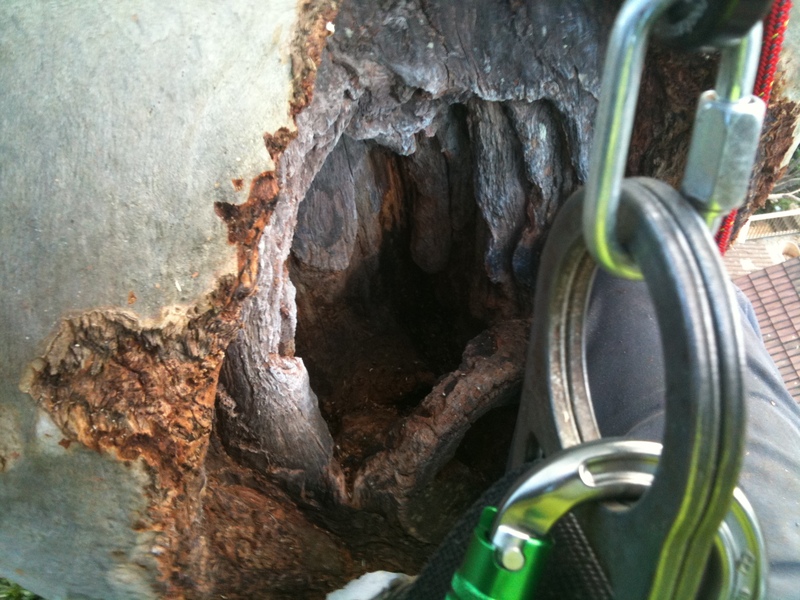 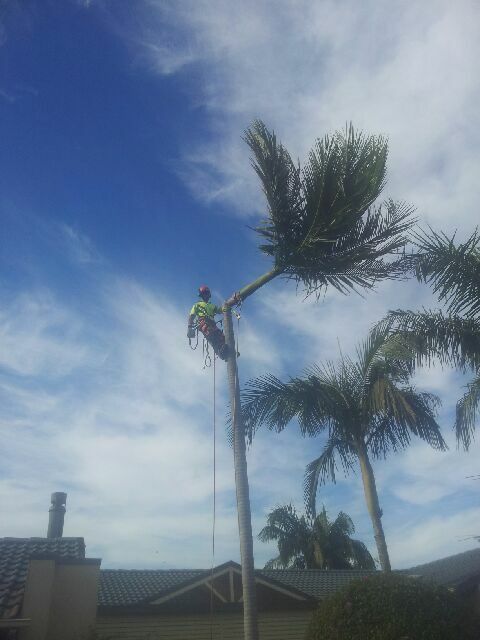 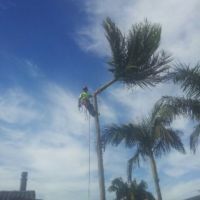 We provide a variety of tree removal services in the Epping area. 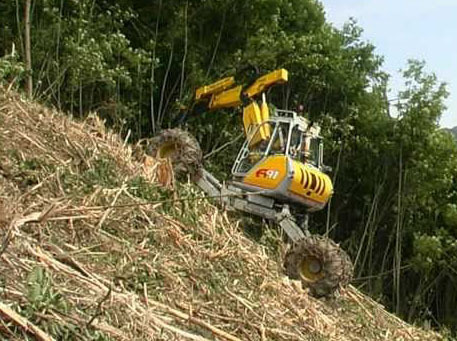 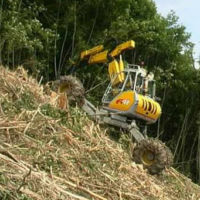 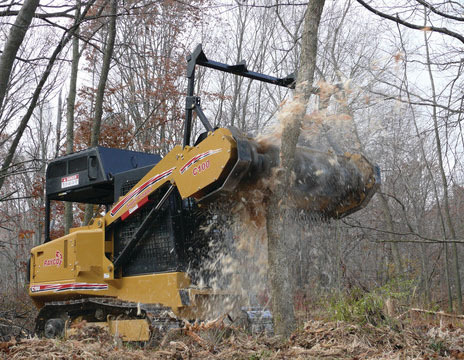 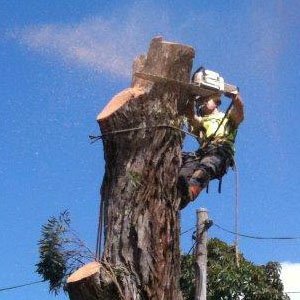 Whether it's removing a single tree, stump grinding or land clearing, we use the most efficient methods, the highest quality equipment and qualified, experienced operators to ensure your job is carried out quickly and safely with minimum impact to your property. 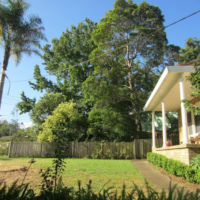 Epping is located in the northern suburbs of Sydney, it is approximately 18 kilometres northwest of the Sydney central business district. 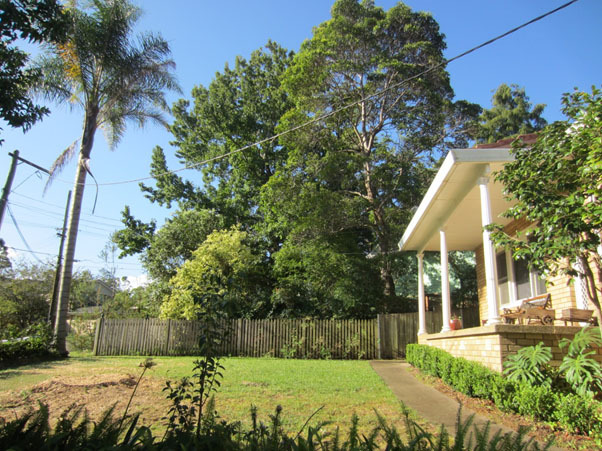 Epping falls within both the City of Parramatta and Hornsby Shire Local government areas. 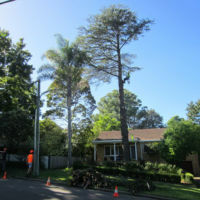 The Wallumedegal Aboriginal tribe lived in the area between the Lane Cove River and Parramatta River. 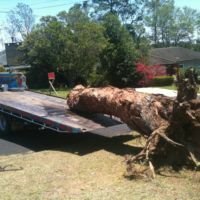 In 1792, Governor Phillip began the granting of parcels of lands to marines, and the area was referred to on Phillip’s maps as the Field of Mars, Mars being the Roman god of War. 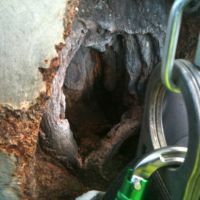 It contained the area of what is now Epping, along with the surrounding suburbs of Ryde and Marsfield. 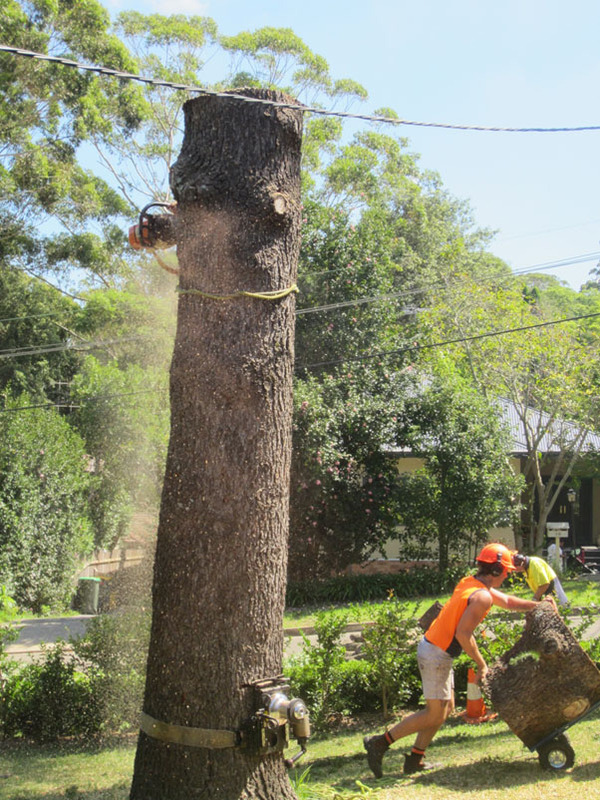 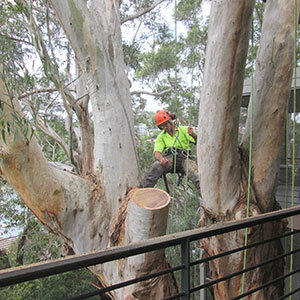 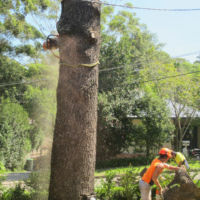 Tidy Tree Work frequently carries out tree removal and stump grinding services in Epping on species such as liquid Amber, Jacaranda and Himalayan Cedar. 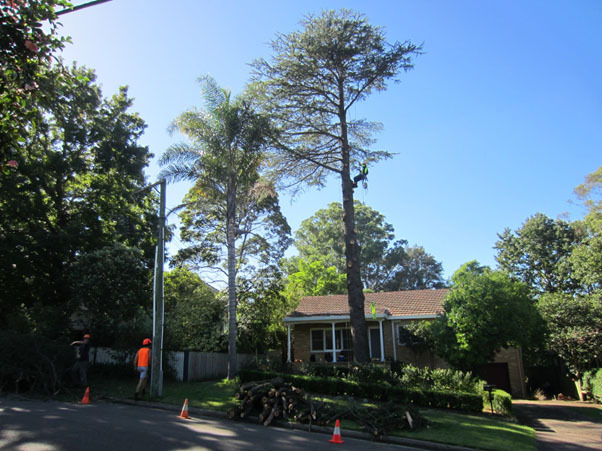 Please consult either Hornsby or Parramatta council for tree removal or tree pruning permits- Hornsby Shire residents may not require however Parramatta council residents most likely will.